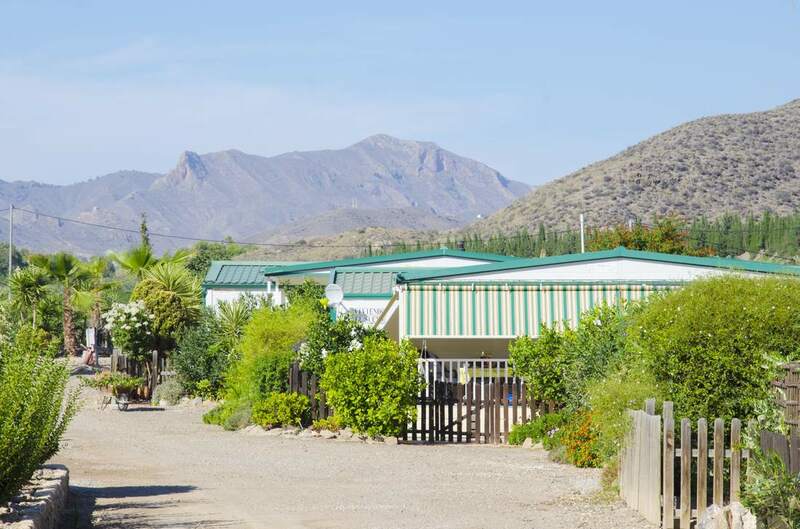 We fell in love with this beautiful finca and have spent the last 10 years creating our holiday park in Aguilas, Murcia. Join us for a short or long stay and enjoy an unforgettable break in a stunning location with superb food, sunshine and peace. If you're pulling a big RV across Europe then the 200sqm plots will be a welcome sight or if you're searching for something to tickle your taste buds then the chef Mark is a true hidden gem!